An online presence is just the tip of the ADS iceberg, but as such we still rely on search engines to direct traffic to our archived datasets and web content. 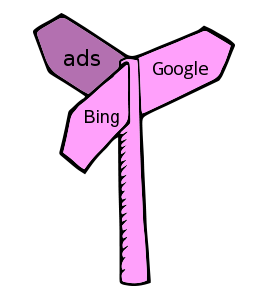 Search engines are not the only way people find their way to the ADS, as we provide metadata to many aggregators and portals via OAI-PMH and SOAP web services such as the Heritage Gateway, Europeana, Thomson Reuters Data Citation Index, Keepers Registry, NERC Data Catalogue Service, and MEDIN Data Discovery Portal to name a few. Even with all of those outlets to discover ADS content, a fair share of users still come via a good ol’ Google type-and-pray search. We are referrer agnostic at the ADS, and don’t really care how people discover our resources… so long as it doesn’t circumvent our Terms & Conditions (T&C’s). A side note on the the ADS T&C’s, they were drafted in the early days of the web, well before the advent of the Creative Commons or other similar licencing models, and were designed to credit the creators of the data while protecting their intellectual property from uncompensated resale. It doesn’t cost anything to access or use data from the ADS as long as you agree to the ADS T&C’s, which is usually done by clicking an “Agree” button when accessing data for the first time. While at times mildly annoying, we are all lucky that the original proposal from the AHDS lawyers (requiring a signed letter from each user wanting to access ADS data…… really!) was dismissed and the infinitely more convenient click-agreement prevailed. Ultimately our T&C’s were borne out of a belief in Open Access, which has been a core tenet of the ADS philosophy since its beginnings in 1996. The final report of the coequally known ‘ADS IMPACT project’, reported upon previously in this blog, is now available to download from the Jisc website. 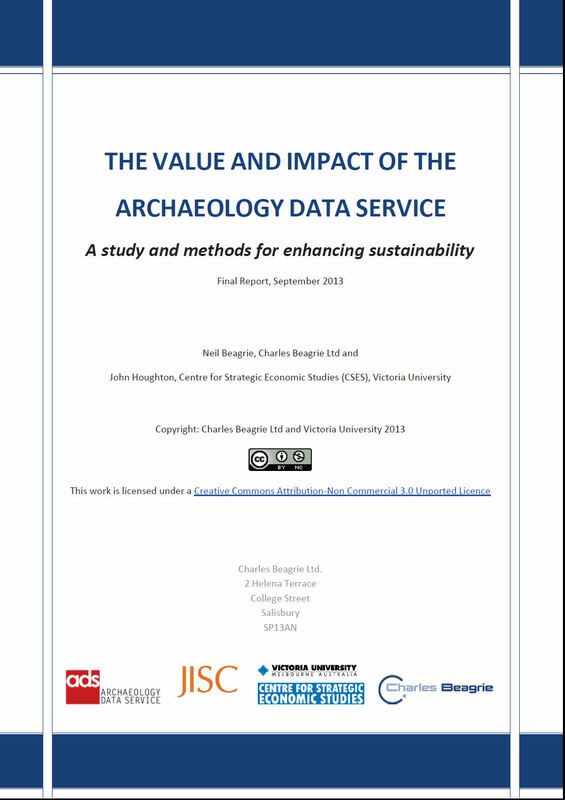 The Value and Impact of the Archaeology Data Service (ADS): a study and methods for enhancing sustainability was commissioned by Jisc as part of a larger study into the the value and impact of three data centres (ADS, BADC and ESDS). These assessments were undertake by Neil Beagrie of Charles Beagrie Ltd and Professor John Houghton of the Centre for Strategic Economic Studies (CSES) and a synthesis report will be available from Jisc in the near future. ADS and the ARIADNE project consortium kindly ask you to participate in an online-survey about data access in archaeological research. 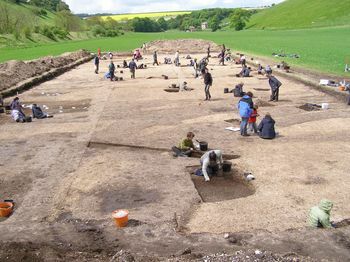 With your support, we will be able to bring archaeological information systems a step forward. The survey will run until 31st December 2013. Participate and win an iPad: With a bit of luck, you can win one of two iPads (or other tablet computers – depending on the winner’s choice), which will be raffled off among all the survey respondents. Feel free to forward this information to colleagues in your research institute who are also welcome to participate in the survey. ADS is pleased to announce the release of three new digital archives exploring the history of settlement in Yorkshire, carried out under the auspices of the University of York. The release of this archive coincides with the release of a Data Paper on the data set in our sister service Internet Archaeology. This Data paper highlight the reuse potential of the archive.